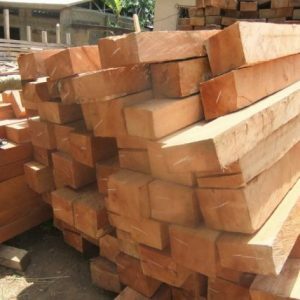 Doussie heartwood is usually red-brown in color and found in some parts of Africa and Southeast Asia. 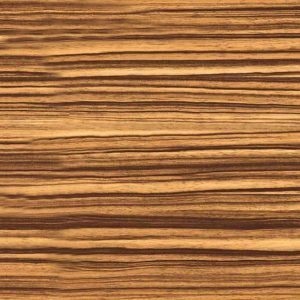 The wood is also commonly known for its other name – Afzelia. 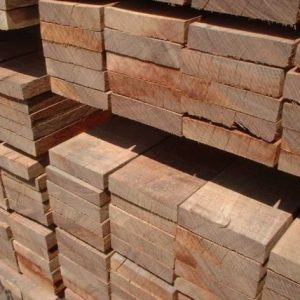 The interlocked grains of Doussie wood make it strong but difficult for cutting work. 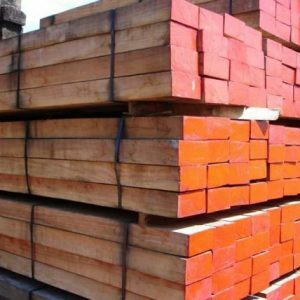 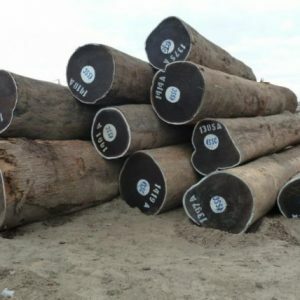 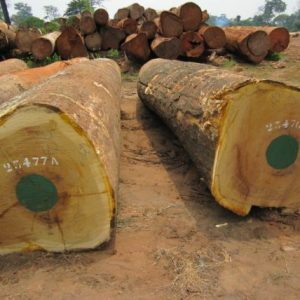 Looking to buy top-quality Doussie Sawn Timber from Cameroon Timber Export? 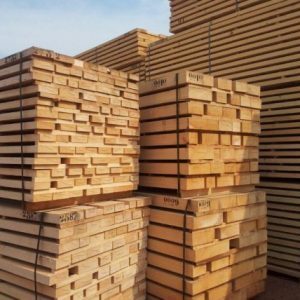 Contact us now using the form below. 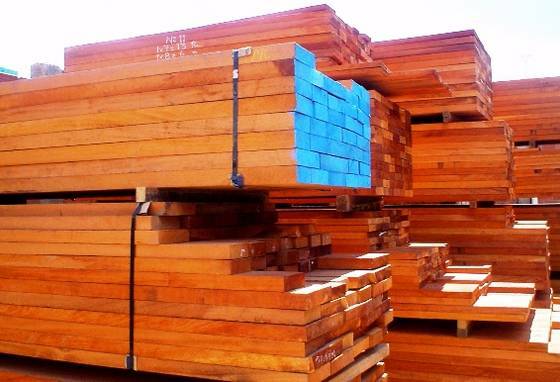 Send your requirements or queries to know more about our Doussie Wood quality, Specification, Grade, Measurements, etc.